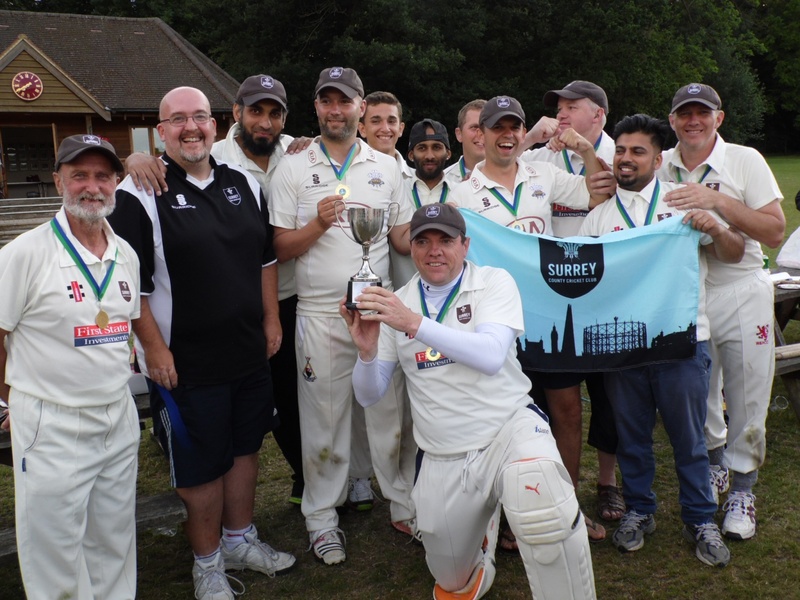 In 2013, The Surrey Cricket Foundation, in partnership with Twenty 20 Community Cricket, launched the county's very first deaf cricket club which is based at Woking & Horsell C.C in the summer and train at Downsend School in Leatherhead over the winter. The club training is completely free to attend - and all levels of cricketer are welcome. Head coach, John Matthews, is a level 2 signer who was a PE teacher with 30 years experience and is now a School Business Manager. As a member of Woking & Horsell CC, John has been an ECB Club Coach for twenty years and is a coach at the ECB Regional Talent Development Centre. In 2013, John was the London Regional winner of the ECB Sky Sports Coach of the Year. John is the father of a profoundly deaf daughter and hopes that by being involved he is able to help to provide opportunities for deaf children to be coached in their first language and by someone who is deaf aware and to support the development of deaf cricket in general. If you know of any hearing impaired player's that may be interested in cricket then please do not hesitate to contact the SCF at disability@surreycricket.com or Deaf team manager, Darren Talbot, at darren@englanddeafcricket.co.uk.